Summer fun is just around the corner, and so are we. 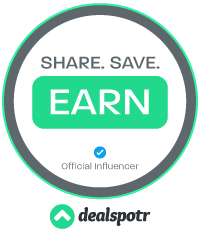 Sign-up for Summer Unplugged and Summer Pass now! Free bowling for kids all summer long! 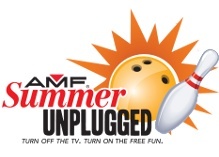 Kids registered in the Summer Unplugged program can bowl two games per day, every day, all summer long!